Cindy, I adore your no-nonsense style of writing and communicating. Someday, I hope to take a class from you. This article, like all you write, is straight forward and so clear. Thank you!! This is an excellent article!! Where did you find it? 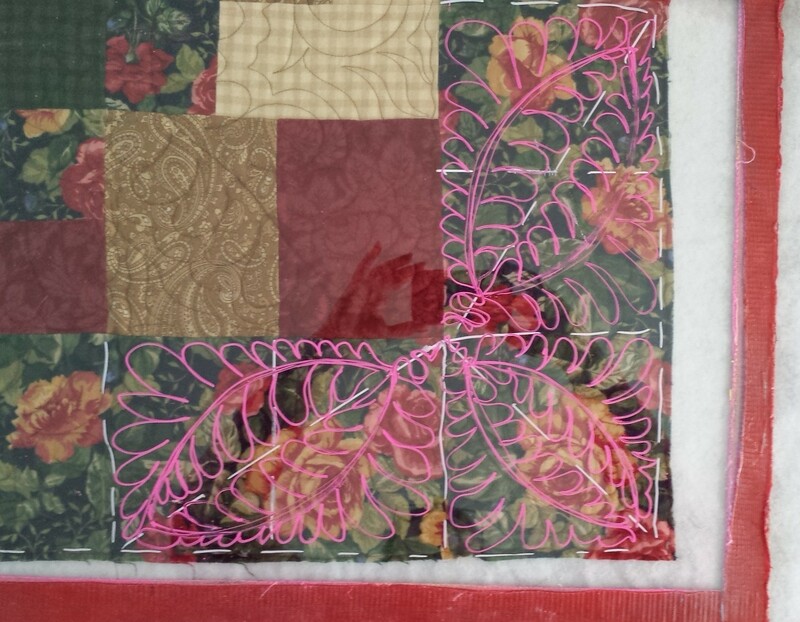 These are articles that I write (myself) about being a professional longarm quilter. Cindy, do you do custom work as a donation to this charity? Is the group paying you to quilt these? If you don’t mind my asking. 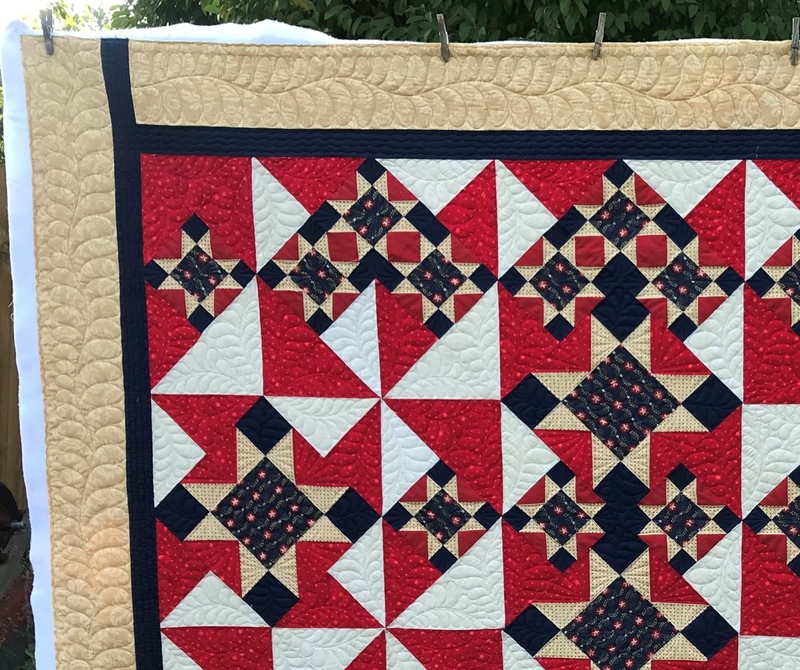 A group near me sews Quilts of Valor quilts and some longarm quilters quilt 1 or 2 a month for free as a personal donation. But there aren’t enough quilters to do all of them for free. Many charity organizations that make quilts – American Hero Quilts, Quilts of Valor, Project Linus Quilts and many others – have WAY more un-quilted tops and are always looking for longarm (or sit down) quilters. 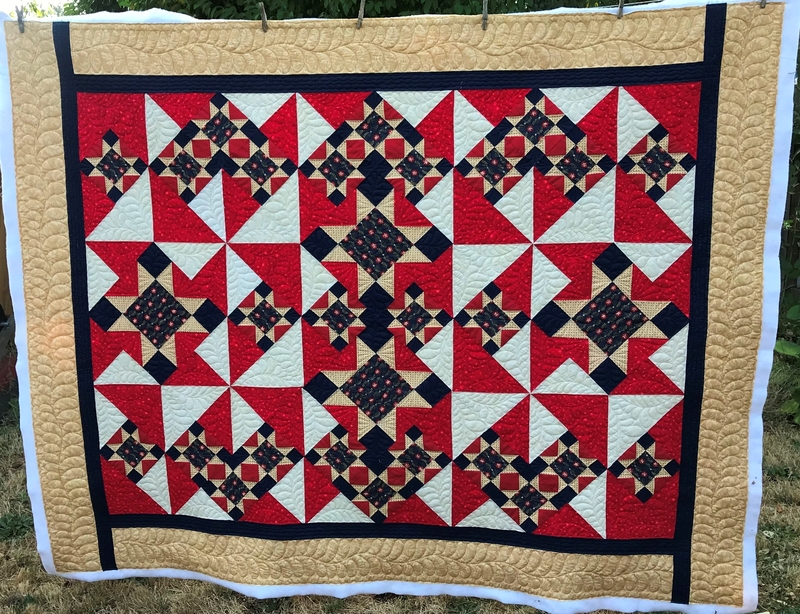 If you are a longarm quilter and have some extra time, PLEASE consider quilting one or two or more of these charity quilts.